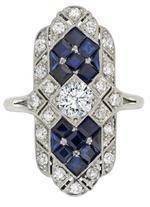 Vintage Design engagement rings setting Circa from the Edwardian period. 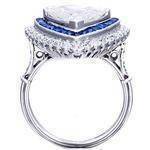 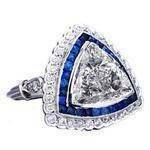 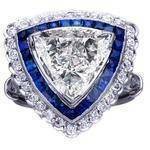 Trillion Diamond & Sapphire Edwardian Era Engagement Ring 1.7 tcw. 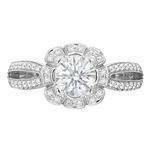 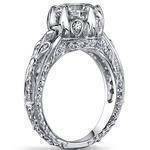 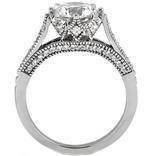 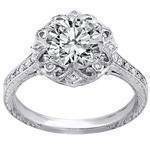 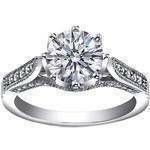 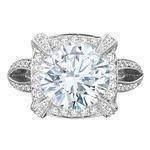 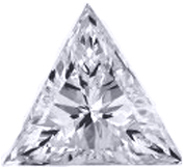 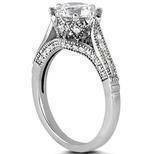 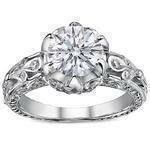 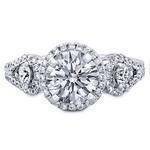 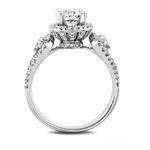 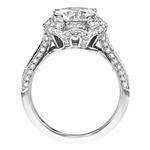 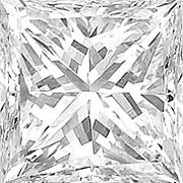 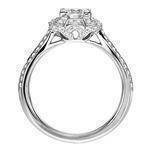 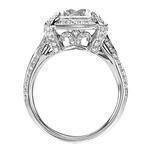 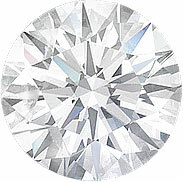 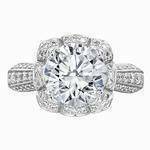 Platinum Pave Edwardian Era Design Engagement Ring 0.30 tcw. 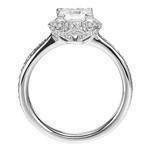 Pave Edwardian Era Design Engagement Rings 0.30 tcw.